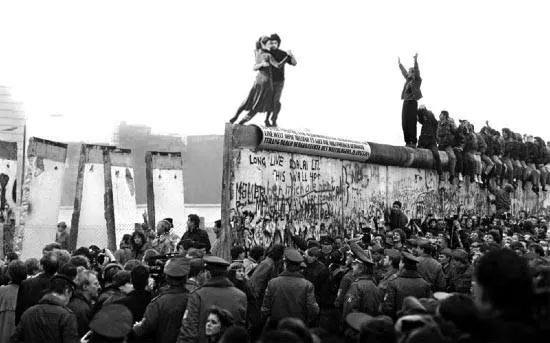 Only a few days ago Germany was celebrating the 25 year anniversary of the fall of the Berlin Wall. I visited the Wall (or scant remains thereof) on my recent trip to Europe. Fascinating to see this infamous and tragic part of Berlin's history.